ChicExecs Secures Funkins on Motherly! Our latest feature is for our client Funkins that was highlighted on Motherly! 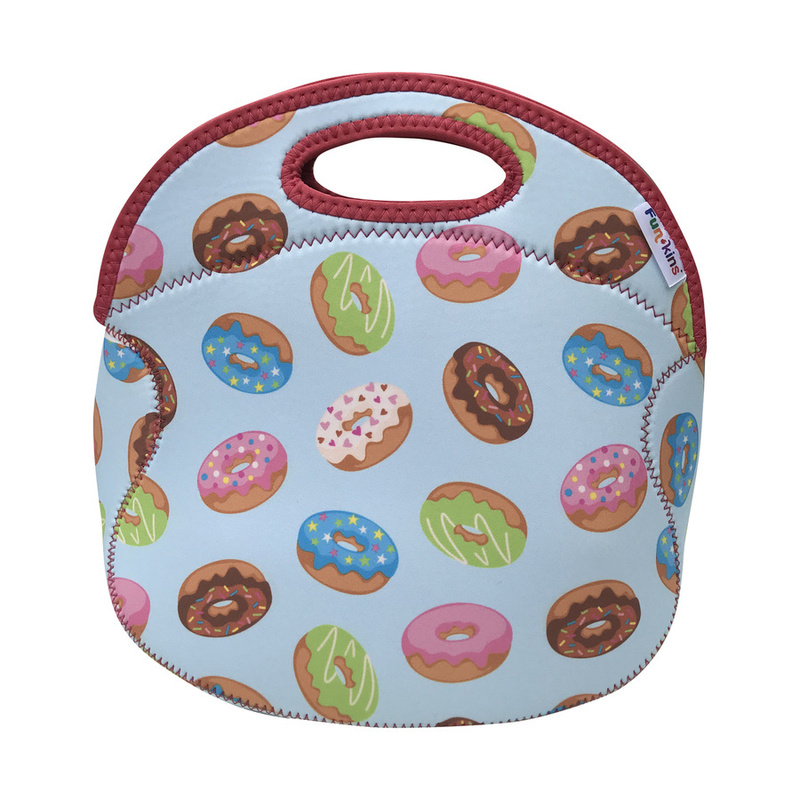 Funkins are insulated, machine washable, expandable to fit various containers, and include an interior pocket to hold notes or utensils. They also carry an assortment of adorable designs. Grab your Funkins for the back to school season!